Leveraging on our advanced manufacturing facilities, we are able to offer Silpaulins that can be easily laminated to ensure more strength without adding weight. To make all joints stronger, these can be prepared through unique ultrasonic welding process. Our organization is bringing to our esteemed customers a comprehensive array of PVC Silpaulin Covers (Poly Vinyl Chloride). 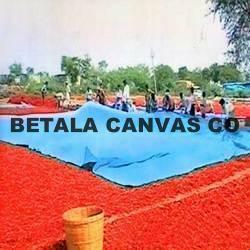 These covers are fabricated using high quality raw material procured from authentic market vendors. We have a team of qualified and innovative personnel who employ the best resources in the making of these covers to give maximum quality. 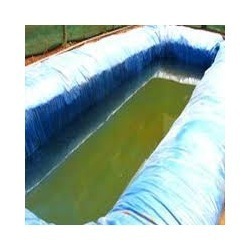 Available with us is an unique range of Silpaulin Tarpaulins for our customers. 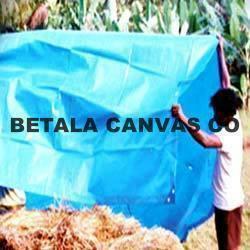 These are utilized to cover trucks, warehouses and for varied other purposes. Made from the best raw material available in market, these products give flawless performance. Our products are available in various colors, sizes and other specifications to meet the diverse requirements of our customers. Further, these products are strictly checked by our quality controllers before the final dispatch. 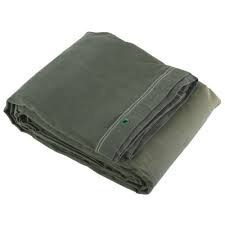 Looking for Silpaulin Covers ?